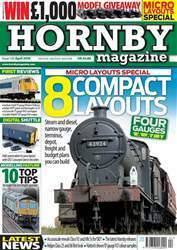 We bring you the first pictures of Hornby's new 'D16/3' 4-4-0 together with the full story on Rapido Trains exciting new APT-E project for 'OO' gauge and all the latest news from the model railways scene. 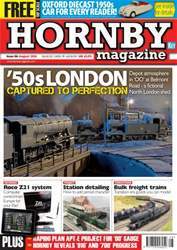 Bulk freight traffic is a major feature this month with train formations, a guide to weathering 'Covhop' wagons and Railway Realism looking at the history of bulk freight. 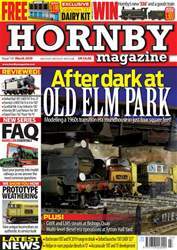 Plus we are heading to North London in the 1950s to discover Colin Snowdon's Belmont Road built in 'OO' scale and we venture to Scotland with Rachel Drummond's Dunwoody Halt. 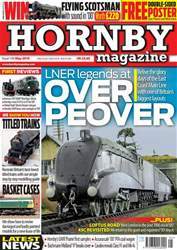 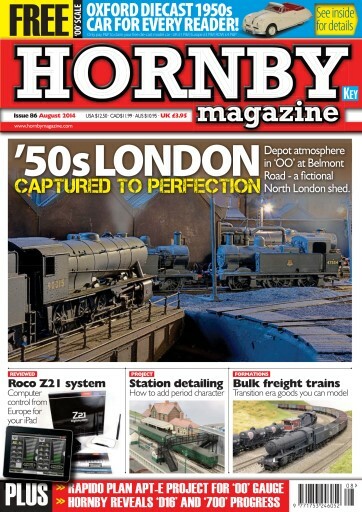 In the reviews Roco's Z21 is under test together with the latest 'N' gauge locomotives from Dapol, the BR blue and grey Class 101 from Bachmann and much more.